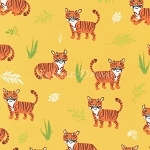 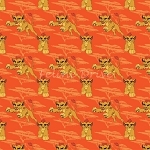 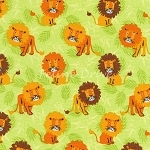 The animals in the Jungle Jam collection are colorful and cheery - the lions don't look a bit scary! 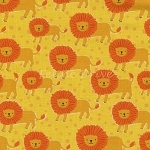 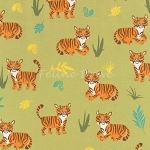 Great for pillow cases, quilts, bags, and anything else you can think of. 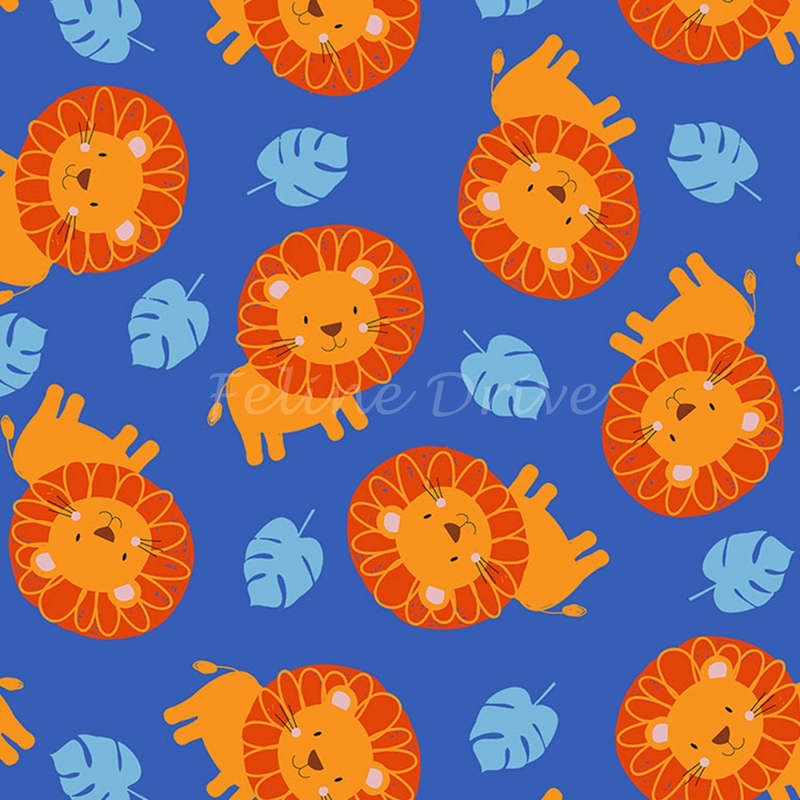 Royel blue background. 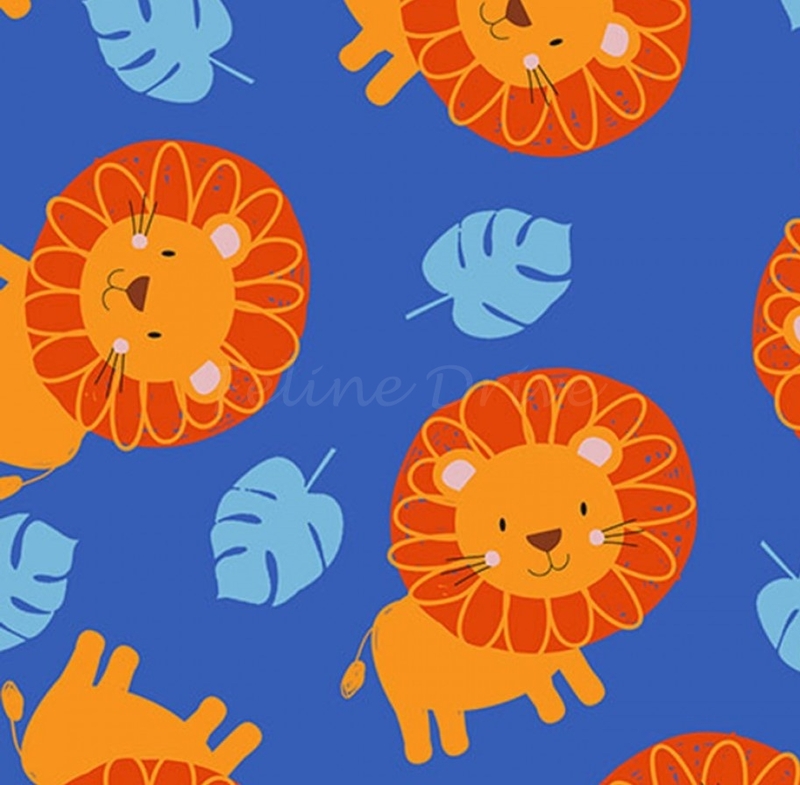 Print Size:Lions are approximately 3" long.